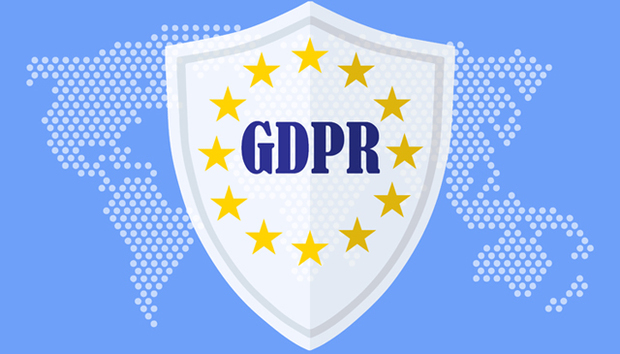 The EU General Data Protection Regulation – aka GDPR – comes into force as of May 25th, 2018. And frankly, if you haven’t started your preparations to be compliant yet, you are in trouble. “People keep thinking they're going to give us grace period, we're already in the grace period. You've had two years to do something,” says Sheila FitzPatrick, NetApp’s worldwide legal data governance & data privacy counsel. Though chasing every company for million-dollar fines isn’t the intent of the regulation, the threat of a bill equal to 4% of global revenue is very real, and one that blatant rule-breakers should be afraid of. However, she adds, the data protection authorities do not want to hit every single company with a massive fine. They simply want organizations to show willing.